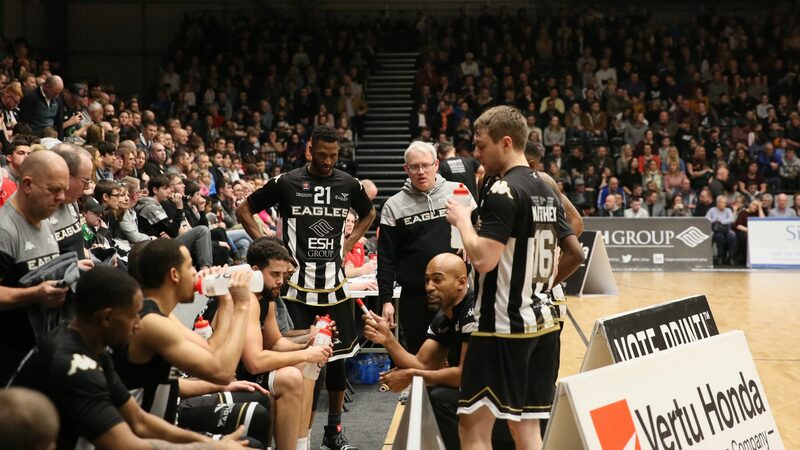 Last weekend was a very disappointing one for Esh Group Eagles Newcastle as they crashed out of The BBL Cup at the semi-final stage, writes Jeff King. 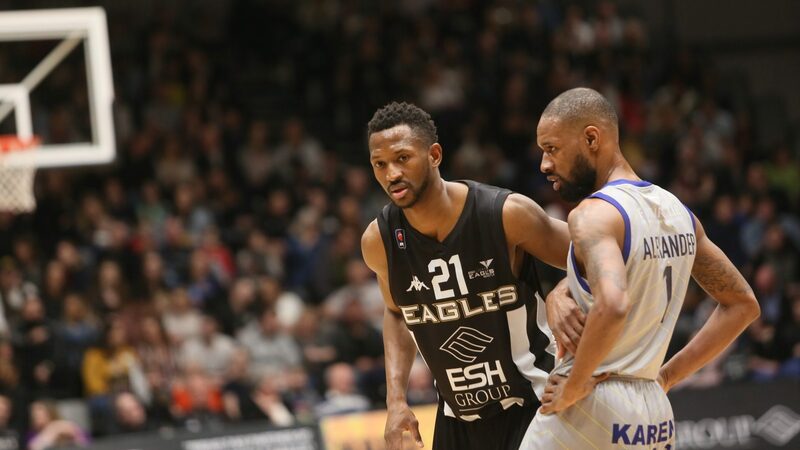 A realistic chance to get back to a showpiece final was shattered by a London Lions who won the two-legged tie by an aggregate of ten points. 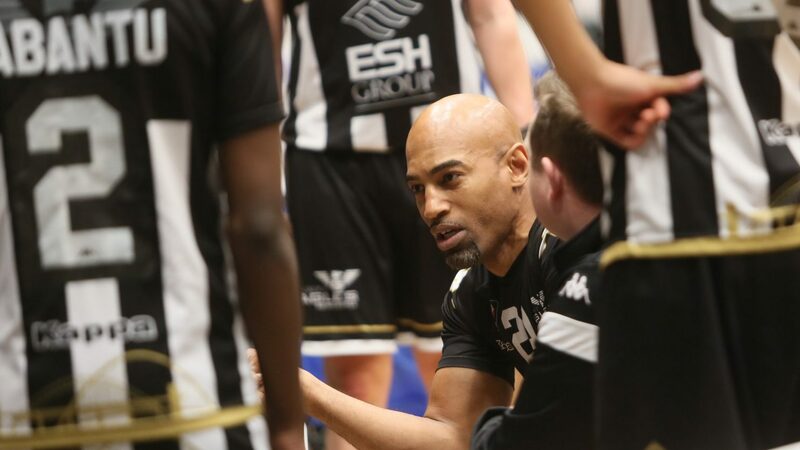 For Head Coach Fab Flournoy and his coaching staff, it’s now all about how they get the players back up and focused as they face a difficult Championship game this Friday against a red-hot Sheffield Sharks side. Assistant Coach Ian Macleod spoke about their plans. After beating Lions by two-points in the first leg, the Eagles lost the second by twelve and Macleod addressed the difference in the two games as well as giving some thoughts on where he believes the side need to improve. Even winning the first leg was no consolation to an Eagles side that were outplayed and out thought by a very good Lions side. But, as Macleod mentioned they have to move on and in to Sheffield for their next big test against a Sharks side that have won seven games in a row. Macleod knows who tough and important in the context of Newcastle’s season that one is going to be. The Eagles have already lost four in the league so far this season so they really need to be focused and switched on to make sure it’s not five especially as a win would also put a dent in the hopes of a Championship rival. 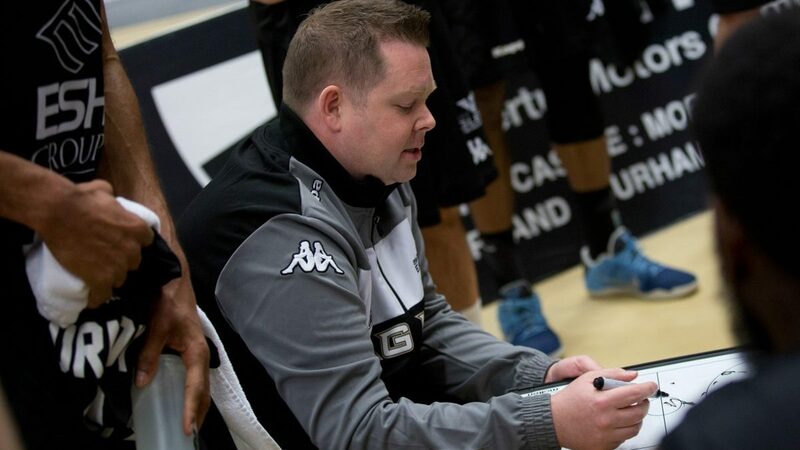 Fans not able to travel to Sheffield on Friday can watch the game live for free on the BBL website in a pilot to test brand new automated camera technology being trialled by the league and its broadcast partners.